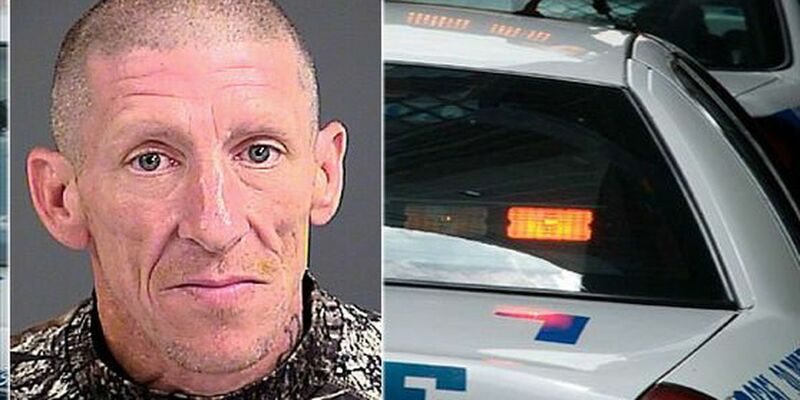 CHARLESTON, SC (WCSC) - Charleston police say a 43-year-old man who was caught in the act during a downtown burglary is behind bars. Damon Ray Moore of North Charleston was arrested Monday and charged with first degree burglary and property crime enhancement. According to a release, police were called out to an apartment on Laurens Street Monday around 9 a.m. after a woman woke up to find Moore standing in her bedroom. Officials say the suspect apologized to the victim and left the apartment with stolen jewelry. After receiving a description of the suspect, police say Moore was quickly apprehended near George Street and Meeting Street. The jewelry was returned to the victim. Moore is being held at the Charleston County Detention Center.